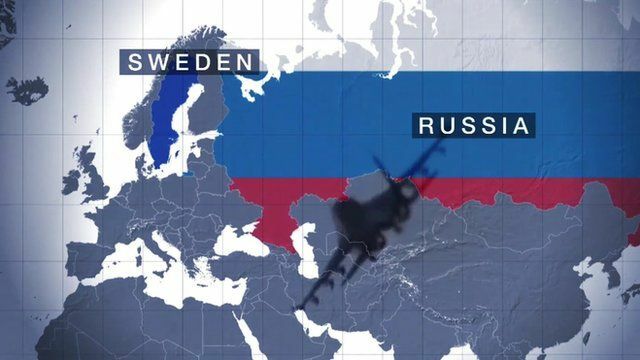 Sweden vs Russia - A new Cold War front? Sweden has re-militiarised an old Cold War frontier base to combat what it believes to be a rising threat from Russia. Paul Adams reports from the remote island of Gotland and asks Sweden's Supreme Commander why he is so worried. To read more on Sweden's military build-up click here.